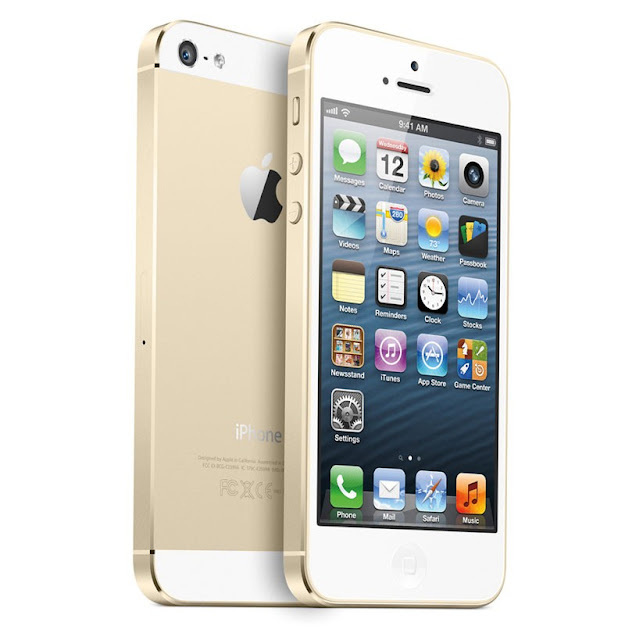 The iPhone 5s is not a radical departure in design for Apple, save for one very important feature. No, we don’t mean the new Space Gray and Gold colors. We have in mind the home button that has been on iPhones from day one, is now turned into a fingerprint scanner dubbed Touch ID. It lets you unlock the phone and authorize purchases, safely storing your fingerprints in the A7 processor itself, out of the reach for anyone but a few default iOS 7 apps.